“Greatest of all-time” lists are destined to inspire debate because they are incredibly subjective and no two people have the same taste. In the latest issue of Entertainment Weekly, the magazine set out to list the 100 greatest movies, TV shows, music albums, books, and musicals/plays. 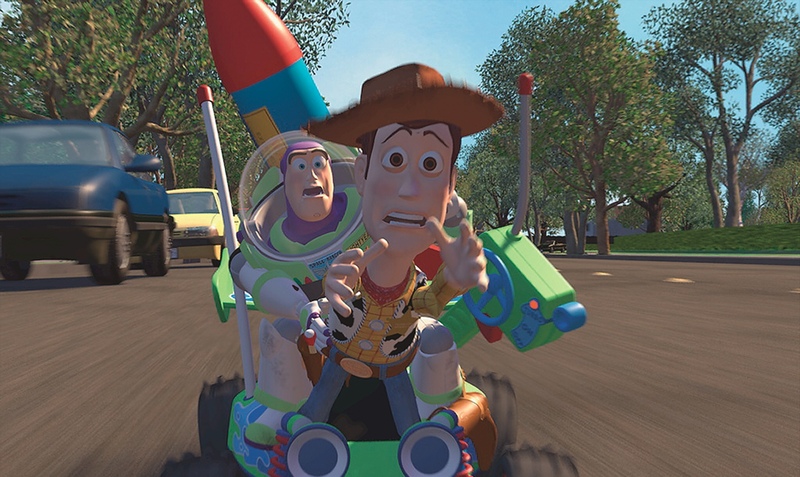 Pixar cracked the greatest movies list with its first feature film, Toy Story, also the first feature film produced fully with computer animation. Read on to find out where the film landed on the list! Toy Story 3 has been getting a ton of recognition lately. 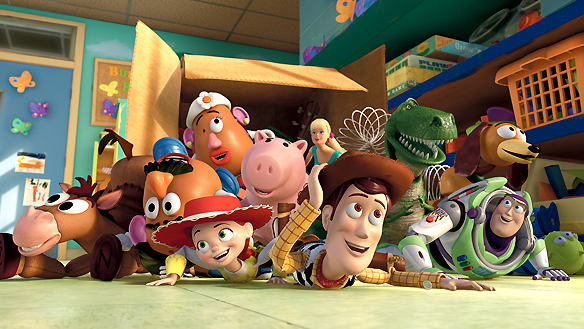 Yesterday, Richard Corliss of TIME put together a ‘Best of 2010’ list, naming Toy Story 3 the best movie of the year. TIME is also featuring their ‘best of the decade’ lists from last year and WALL-E is sitting pretty right at the top of the movies list. That’s right. Pixar’s own, WALL-E, was crowned the best movie of the 2000’s! It is amazing to see WALL-E continue to be recognized for the fantastic film that it was. 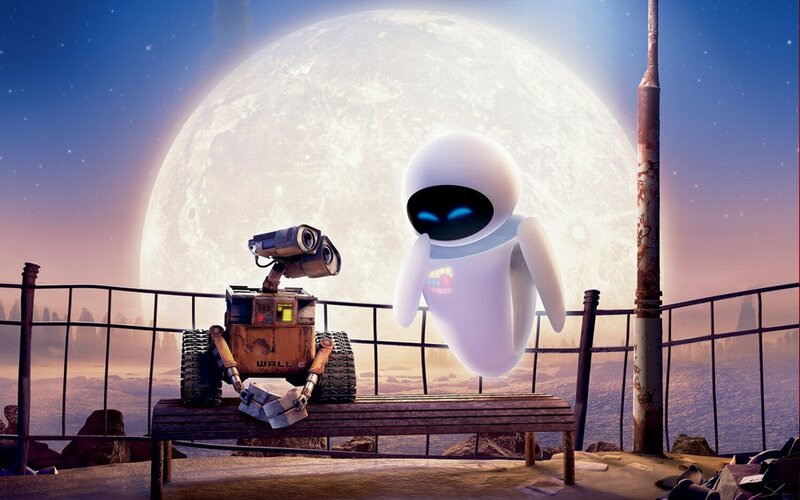 Easily one of the most original ideas to come from Pixar, it was a film that made us believe that robots can fall in love too. Now, I’m tempted to go watch it again! Note: It is true that this list was actually compiled by TIME last year. With 2010 ending, they are featuring their lists once again, so I thought I would feature it as well. Doesn’t hurt to honor the great WALL-E again, right? 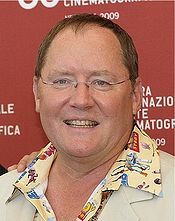 To read Corliss’ full thoughts on Wall-E and to see all the other films that made last year’s list, click here. 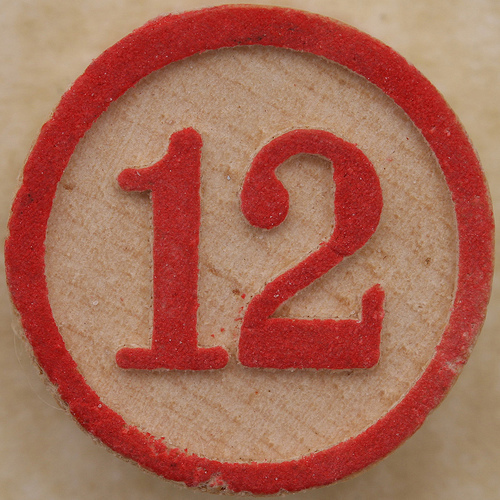 Richard Corliss of TIME put together his top picks for the best films of 2010. What film did he place at the very top of the list? None other than Lee Unkrich’s Toy Story 3! That’s quite the amount of flattery from Mr. Corliss. 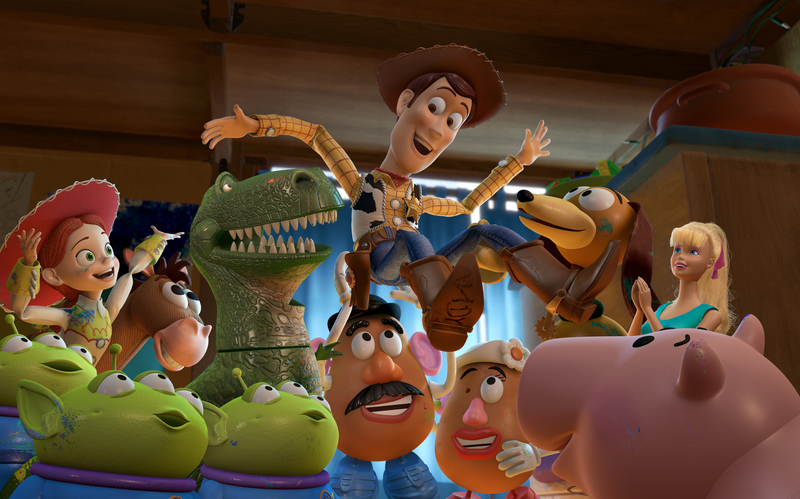 It is great to see Toy Story 3, director Lee Unkrich, and Pixar as a whole continue to get the recognition that they have earned. 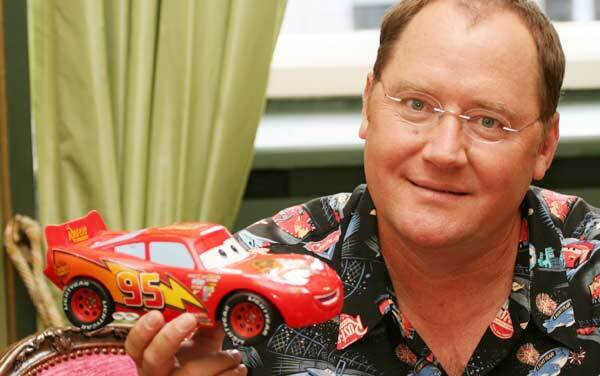 To read his full blurb on what he thought of Toy Story 3 and to see what other films he placed on his Top 10 list, visit TIME’s official website.